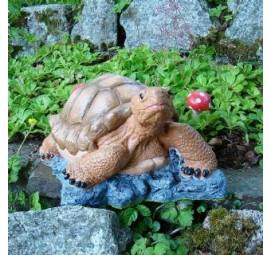 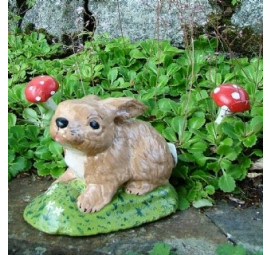 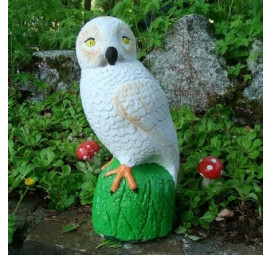 Our Classic Garden Ornament - Animals from owls, rabbits, ducks, frogs, squirrels, otters, foxes and tortoises and so much more. 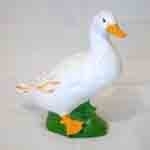 These are our traditional range that has been made by hand, for over 70yrs at Pixieland. 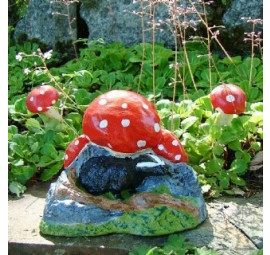 A perfect addition to your garden and also a wonderful unique gift. 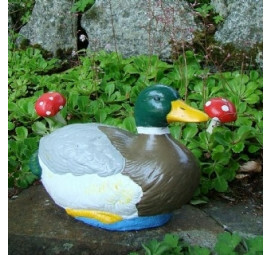 You can have your very own lifelike animals in your garden.